Bourbon, An aromatic whisky flavour typical of young bourbons. Makes 5l. Full flavoured molasses based without heavy oaking. Gold Rum, A light molasses based rum similar to Plantation rums of the Caribbean. Ouzo a flavoursome aniseed which, if overproof spirit (Vodka) is used, provides the traditional milkiness of Greek product. Makes 5l. A very heavy dark rum full of molasses flavour. 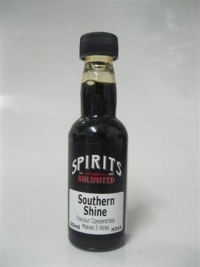 Full flavoured sour mash style without the sented aroma of some Bourbon types. Makes 5 L.
A well oaked medium molasses rum with good colour. Makes 5 L.
A Blend of single malt and straight grain spirit flavoured with oak. Makes 5 l.
Queensland Style Rum. 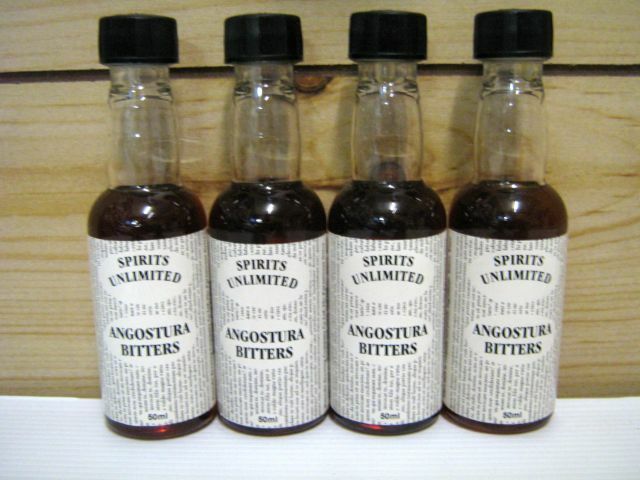 The unique reddish colour and strong sugar cane and oak flavour is immediately recognised. Makes 5L. Smokey Bourbon, Duplicates the smokey woodiness of barrel aged bourbon. Makes 5 l.
Traditional blended Scotch with the edge of young spirit, Makes 5l. Combination of 3 Styles of Whisky PEATED ISLAY STYLE: A Smokey heavy Whisky with a distinctive oak flavour, best enjoyed over ice or by itself. HIGHLAND SINGLE MATT: The Highlands produce rich Whiskies, often dark in colour and with a full aroma. 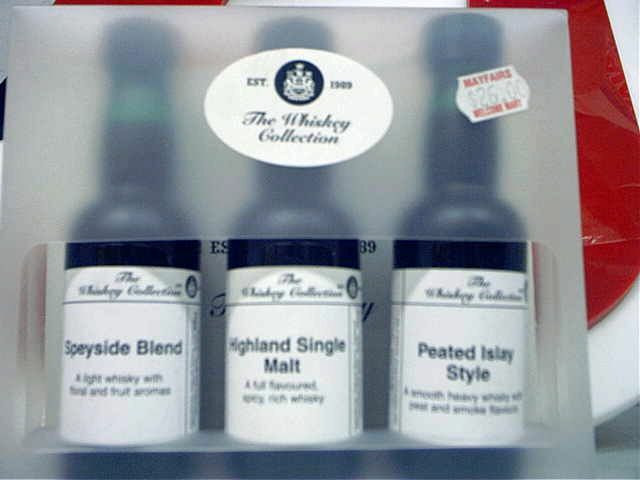 SPEYSIDE BLEND: Speyside Whiskies are known for their light, fragant aroma and flavour. Each bottle makes 1.5L of very high quality whiskies. A very smooth Scotch Whisky. Add contents to 2.25lt of 40% Spirit or Vodka. This fine blend uses twelve spices, herbs, plus honey for a unique flavour. This liqueur mellows very well on storage.